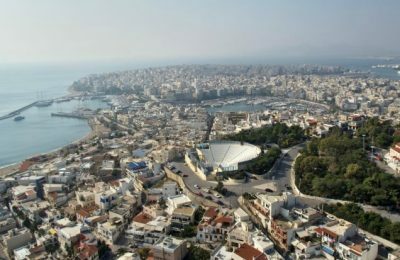 Piraeus Municipal authorities are proceeding with a 15m euros redevelopment program to transform the port city into a major tourism destination. 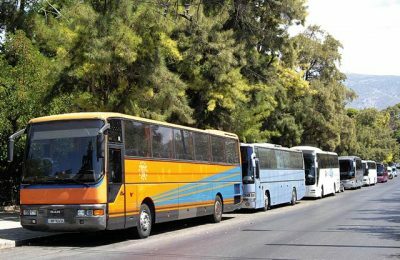 GEPOET has requested for the government to work towards the full liberalization of the country’s regular domestic and intercity bus routes, which are currently operated by "one of the few monopolies that still exists" in Greece. 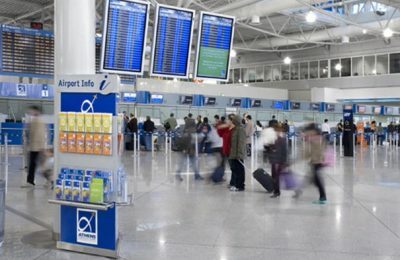 Additional flights, bus and train routes in Greece have been announced to facilitate Easter holidaymakers. 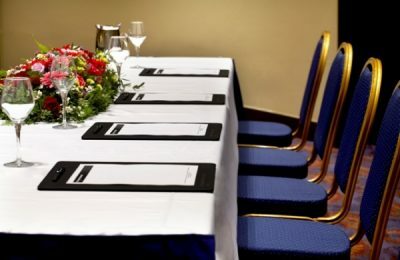 SETE and HAPCO are in the process of forming a strategy for the development of conference tourism in Greece. 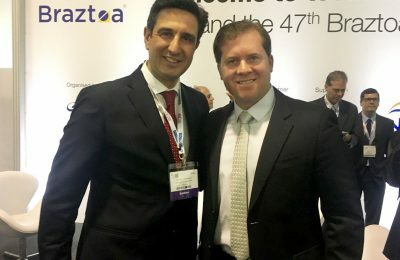 Greek National Tourism Organization (GNTO) Secretary General, Dimitris Tryfonopoulos, held a series of meetings with Brazilian tourism professionals at the World Travel Market (WTM) Latin America 2017. 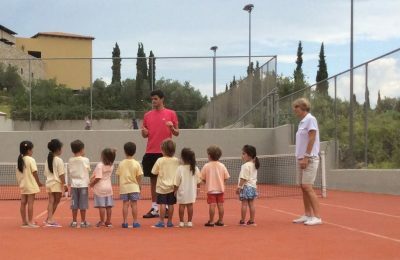 "Navarino Challenge", the award-winning sports tourism event at Costa Navarino, has announced the addition of tennis to its program this year. 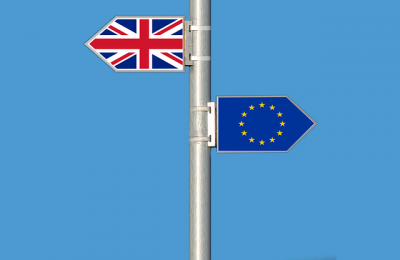 Kyvernitis Travel was the Golden Sponsor of the "UniteTHEMall" charity initiative, aimed at combating racism and promoting cultural diversity. 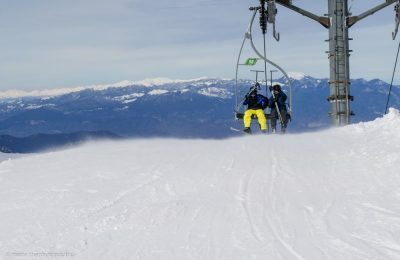 The Parnassos Ski Center in Greece is inviting ski lovers to hit the slopes before the 2016-2017 ski season ends on April 23. 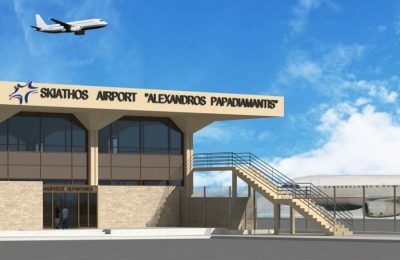 Fraport has launched websites for the 14 regional airports on the Greek mainland and popular holiday islands that are now under its management. 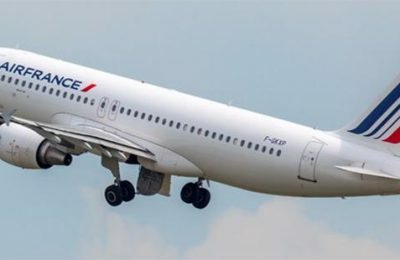 Air France will offer an extra flight to San José in Costa Rica, increasing its weekly flight frequency to three on departure from Paris-Charles de Gaulle.